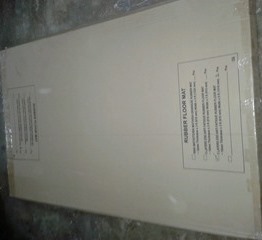 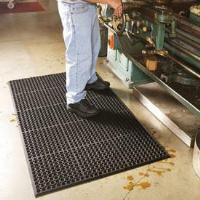 To keep individual's feet dry , thereby reducing the possibility of slips ( skid resistant ) and maximizing safety. Ideal for factory areas like slippery or oily production or maintenance floor , wet kitchen , toilet / kitchen entrance , top of staircase , restaurant , areas require high water drainage etc . 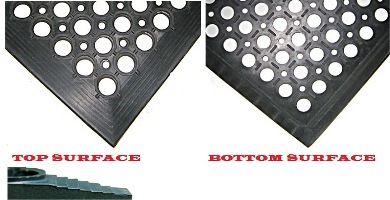 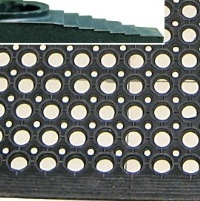 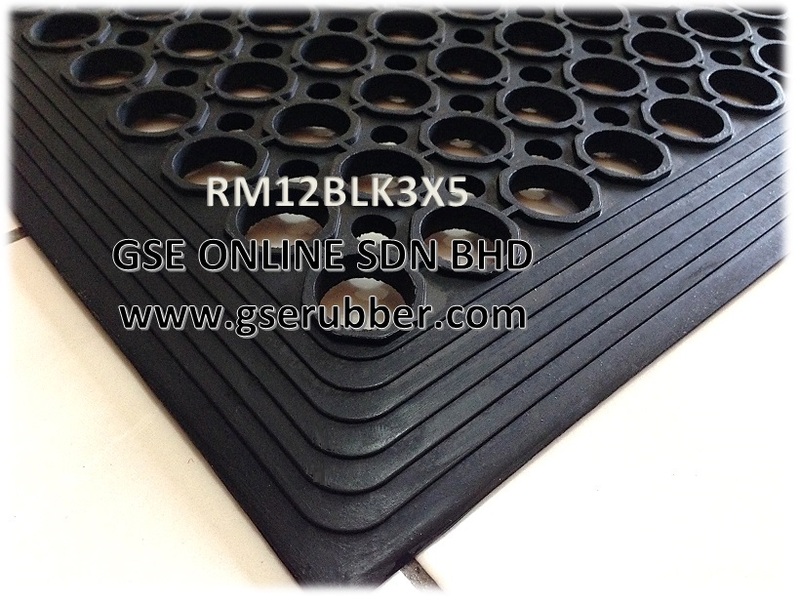 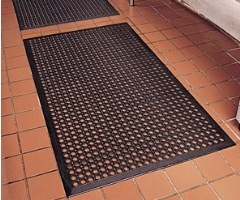 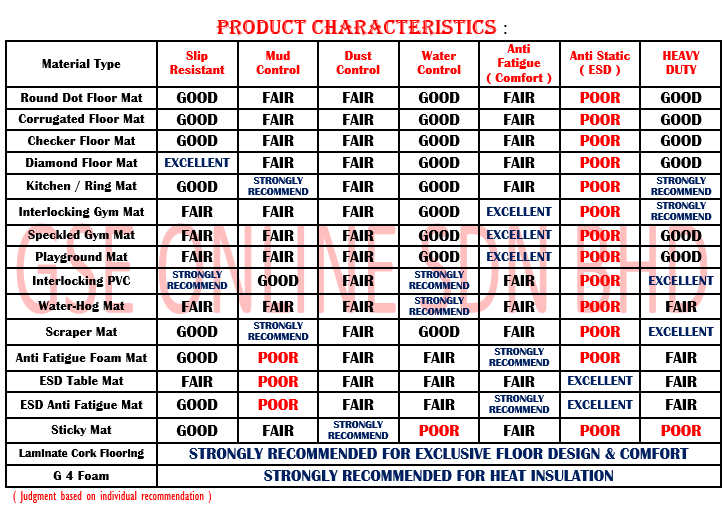 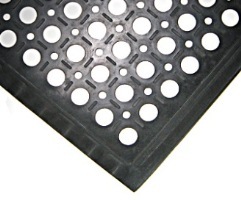 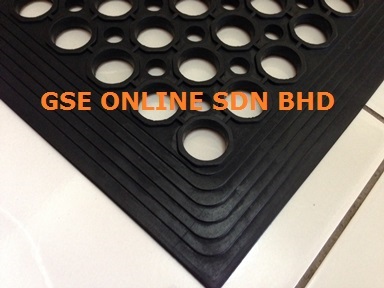 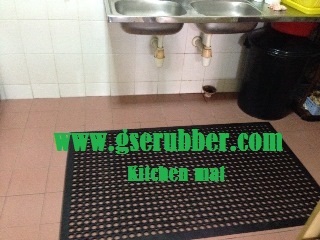 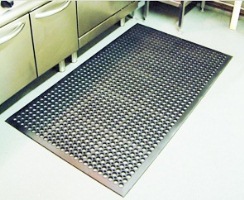 4) Ring Mats are water, grease, and oil proof for use in both wet and dry environments.